The first preview trailer for Season 6 of Marvel’s Agents of S.H.I.E.L.D. dropped today and it’s quite full of revelations in its own right. I never thought I’d need to do a breakdown piece for what is essentially a teaser of the show’s sixth season but its monumental nature means here I am, writing this piece. Alphonso Mack Mckenzie: New Director of S.H.I.E.L.D. After his brief stint leading a team in Season 5, Mack will maintain his duties as new director of S.H.I.E.L.D.. 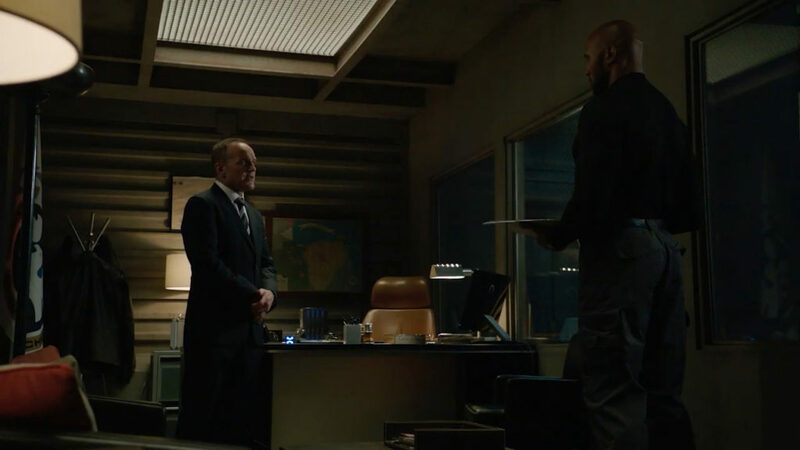 The trailer opens with Mack replaying an old Holographic tape of Coulson who reminds him of his task while later scenes also show him assume leadership and be protective of his team. Coulson’s speech has a lot more Nick Fury like vibes when he was assembling the original Avengers. That’s right. The showrunners make it official, in bold text nonetheless (why the cheap design though?) that Coulson succumbed to his injuries in Season 5. May got to spend some precious time with him in their metaphorical magical T.A.H.I.T.I. as she mourns his loss. Obviously there’s a reason the marketing team is screaming loud about Coulson’s dead and want us to believe he’s gone for good, as you may have guessed from watching the trailer right till the end. Coming back from Coulson, Agents of S.H.I.E.L.D. reminds us that there are other things to resolve as well. 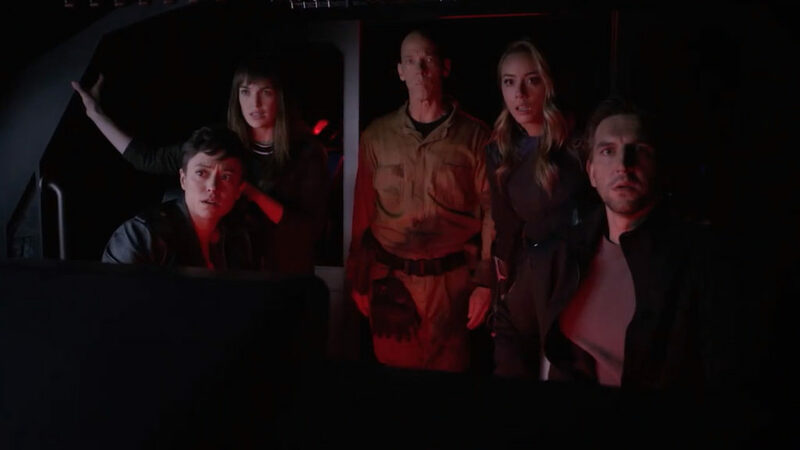 Fitz sacrificed himself by entering cryosleep and traveling to the far reaches of outer space in order to reach out to his team in the future and save them. He couldn’t make it back though and is stuck out there somewhere and a sad, disappointed Jemma hopes she can get him back, as Coulson had inspired them to. Chloe Bennet has seen a solid progression in character from her early days as the hacker Sky to becoming the Inhuman Daisy Johnson to finally realizing her destiny as Quake. 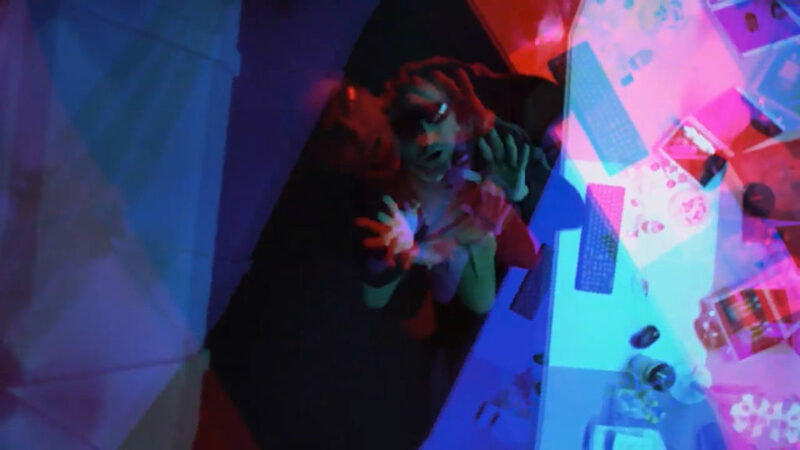 In the process, she’s gained control of her powers and is increasingly confident about using them, as is seen in at least two action scenes in the trailer. We also get to see her in her signature new uniform, a first look of which was revealed last year. Agent Davis is on board, but so is Enoch who seems to be alive and well too. It appeared we had lost him in Season 5 but here, we see him for a brief shot with the team. Also alive is Piper who is now with the team after her brief attempt at betraying S.H.I.E.L.D. in Season 5. A strange new threat emerges as seen in this sequence below. It most certainly looks like a comic inspired threat beind adapted for TV but we’re unsure about its exact nature as of now. For a brief moment, some psychedelic footage can be seen. I’m unable to figure out who the person in the sequence is; it could very well be a hallucinating Fitz trapped wherever he is in outer space. Like each season, Agents of S.H.I.E.L.D. will introduce us to new villains, some of which are seen below. And bang, comes the twist. Moments after being “confirmed” to be dead, Coulson is revealed as being alive. Moreover, the surrounding dialogue makes it sound like this Coulson has no memory of S.H.I.E.L.D.. So what could this be? It’s most likely one of two things. One, Coulson is actually alive but has part of his memory wiped out, resulting in the difficulty recalling his. If true, it would mean Coulson faked his death to get himself treated but the ensuing treatment messed up his memory even further. Two, Coulson is actually dead and this incarnation is either a LMD or a Skrull. It’s this second theory that makes most sense given the wider picture. Coulson could be the perfect foil to highlight the challenges our heroes could face during the Secret Invasion arc. 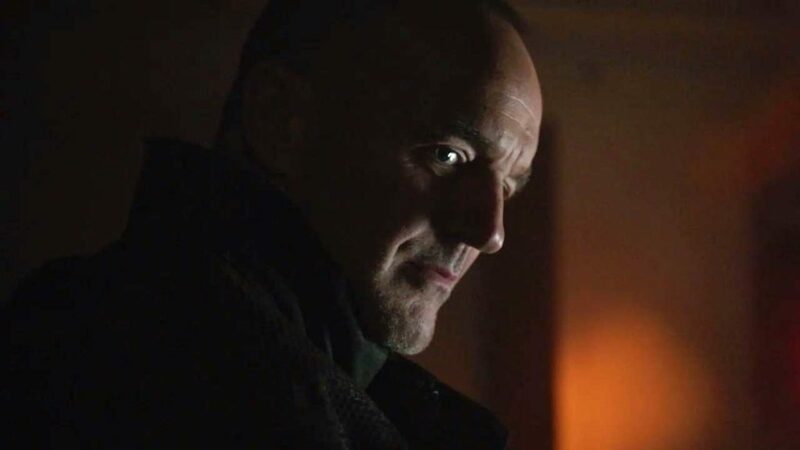 His rogue nature would set the stage perfectly for a troubled showdown as the team will bring themselves unable to kill Coulson, until he is revealed as a Skrull. Which could further be a ploy to lay the seeds of Secret Invasion, a plot line that could then play out in a lot more detail in the movies. Aside from Spider-Man: Far From Home, this is our only look at the Marvel Cinematic Universe after Avengers: Endgame. What’s surprising is the amount of people alive, which again all but confirms that the snap at the end of Infinity War will be reversed. We see very little to no shots of earth, making it difficult to understand how the world looks like in the aftermath of the snap. Whichever way it goes, it’s not all clean and smooth though. 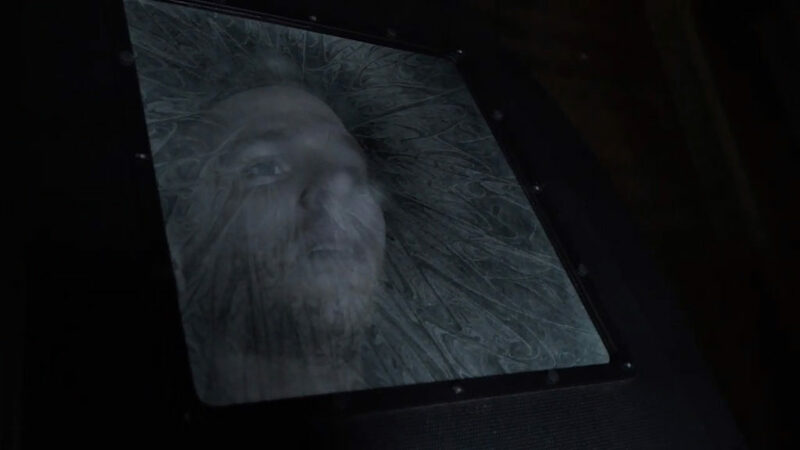 So here are some things we caught while watching the Agents of S.H.I.E.L.D. trailer. Clearly, there’s a lot more going on that we just don’t see yet and things should make sense the more we rewatch the trailer. In the meanwhile, let us know your favorite moments from the trailer in the comments below. Agents of S.H.I.E.L.D. airs this summer on ABC. While an exact date is unknown, it should air sometime in July 2019. Update: Agents of S.H.I.E.L.D. was renewed for a Season 7 in November 2018. This article mistakenly stated that Season 6 was the final season, and has been updated to reflect that. Thanks to eagle-eyed commenter Mauricio Neto for the catch.